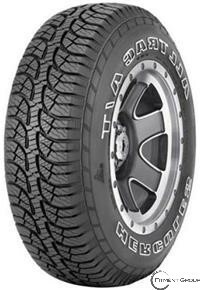 Light truck all-terrain tire with on/off road capability. Engineered to promote high mileage and even wear. Aggressive tread design performs in all elements.